There is currently one full-time office studio available for lease. 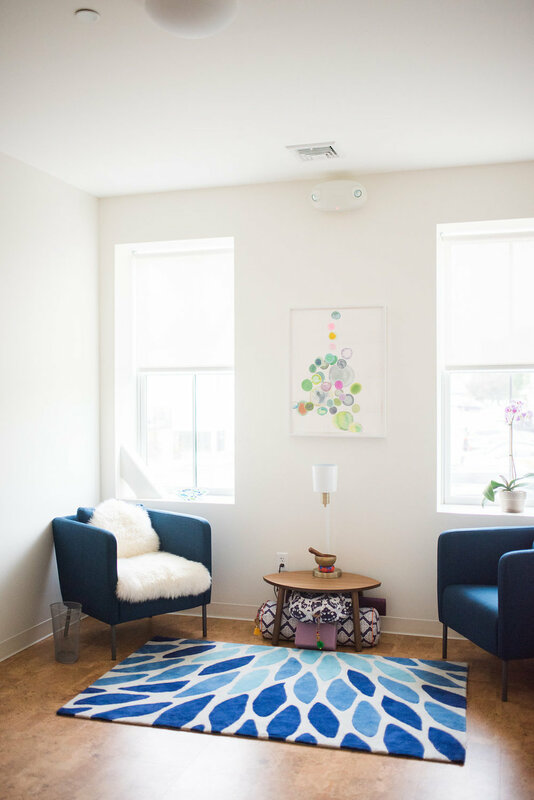 Potential uses for the space include: Mental health; Traditional, Complementary and Integrative Health Care Practices; Occupational Therapy; Nutrition/ Dietary Counseling; Educational Practices (i.e. Tutoring, Language); Career Counseling; Coaching; Community-based Non Profits; Fitness/ Personal Training, as well as other types of uses within the individual and community wellness fields. Solar Powered Work Spaces for a Healthy Community. 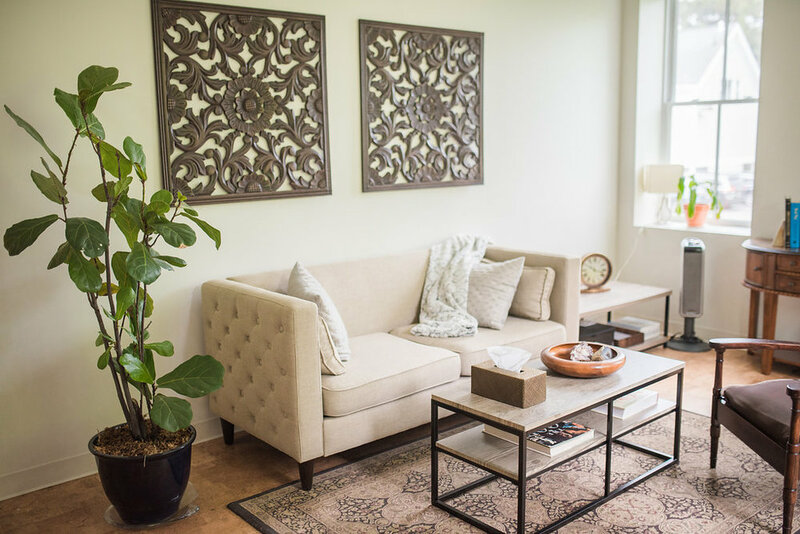 Wellness at Villageworks is designed for practitioners, professionals, and non-profits whose work promotes the well-being of individuals and communities. The space features nine solar-powered, newly constructed private offices accessed from an intimate courtyard at West Acton Villageworks. Each studio is day-lit through large, operable windows and includes soft-cork flooring and adjustable thermostats. Studios come in a range of sizes to accommodate various budgets. Common areas include a shared lobby/waiting room surrounded by rotating art exhibits, an ADA-accessible bathroom, and a small kitchenette. High-speed Wi Fi, private lockable mailbox, and utilities are included. Locating your business in Wellness at Villageworks makes you a part of the West Acton Villageworks community that includes independent cafes, restaurants, fitness studios, non-profits, retail shops, and professional offices. The Gallery at Villageworks, a modern solar-powered event space at the heart of West Acton Villageworks, is a one-of- a-kind venue for seminars, lectures, meetings, community gatherings, and cultural events. Please contact Leasing@wellnessvw.com for more information.